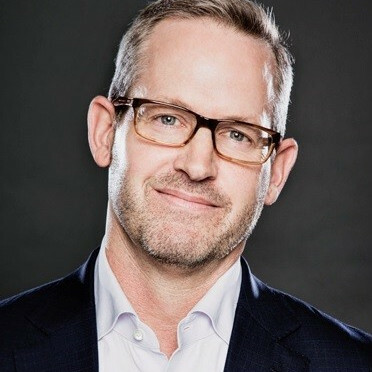 Corey Phelps, Ph.D., is Professor of Strategy and Associate Dean of Executive Education at the Desautels Faculty of Management, McGill University. He is the co-author, with Bernard Garrette and Olivier Sibony, of Cracked it! How to Solve Big Problems and Sell Solutions Like Top Strategy Consultants. Corey travels the world as a keynote speaker, corporate trainer and consultant to help organizations become more innovative and strategically agile.